Dave is a qualified Level 3 British Cycling Coach for the discipline of Road/Time Trial and and holds Level 2 awards in both Track and MTB Coaching. Dave currently coaches groups of adults and children in the West London area. Dave is often found coaching both adults and children at Hillingdon Cycle Circuit – a closed technical race circuit just off the A412 near Hayes/Southall. 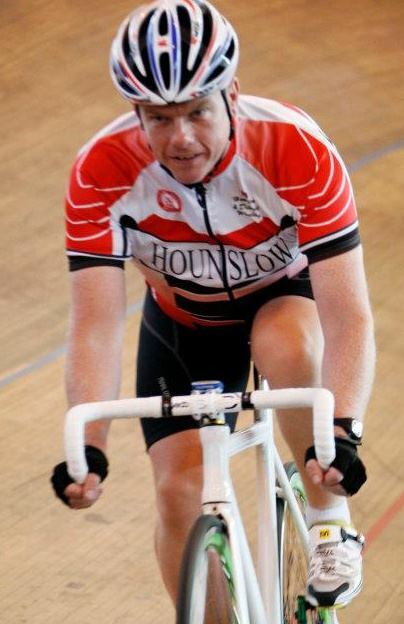 Dave holds an additional accreditation to coach at both Calshot and London Velodromes, and has run Track sessions at Welwyn and Derby Velodromes. We are happy to talk about recommending and arranging the best package to suit your needs.